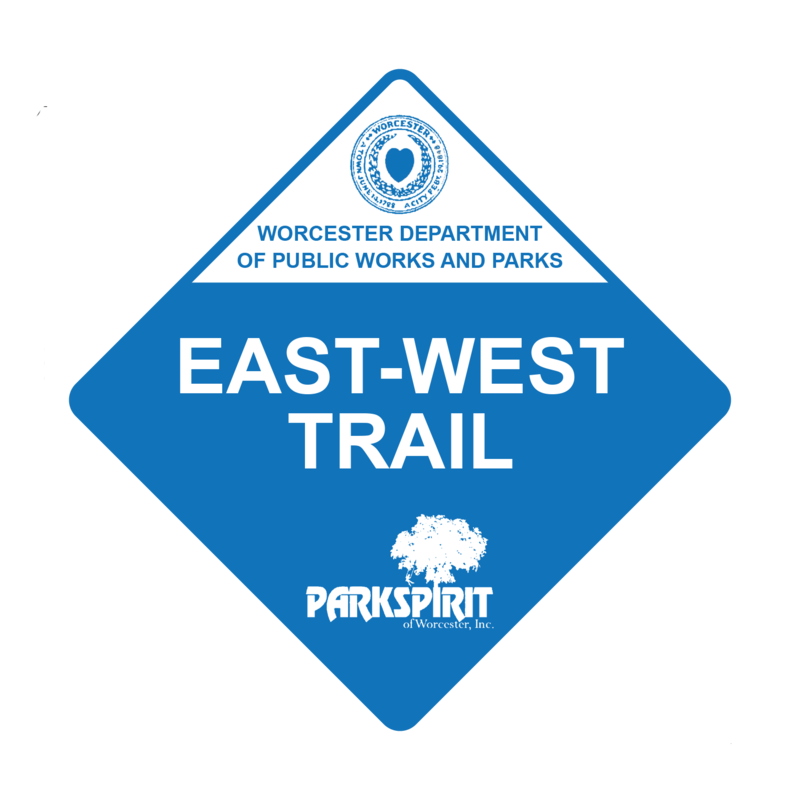 The East-West Trail is located in the city of Worcester Massachusetts. Worcester is home to roughly 180 thousand residents, 10,000 of which are enrolled in the various colleges and universities located throughout the city. Worcester possesses about 60 different green spaces (parks, trails, conservation lands, and cemeteries). 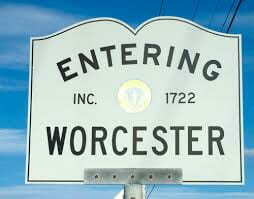 Click here to learn more about Worcester! The East-West Trail was first developed in 2001, but was limited to just Elm Park and Newton Hill. It was later expanded in 2015 by the Park Spirit Organization to include 17 different green spaces, spanning 14 miles across Worcester. The trail is the first urban hiking trail in the history of the city and contains a multitude of attractions from historical sites, to fitness components, to even urban folklore. 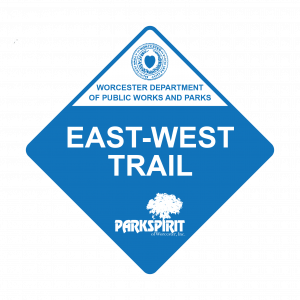 To learn more about the East-West Trail click here!